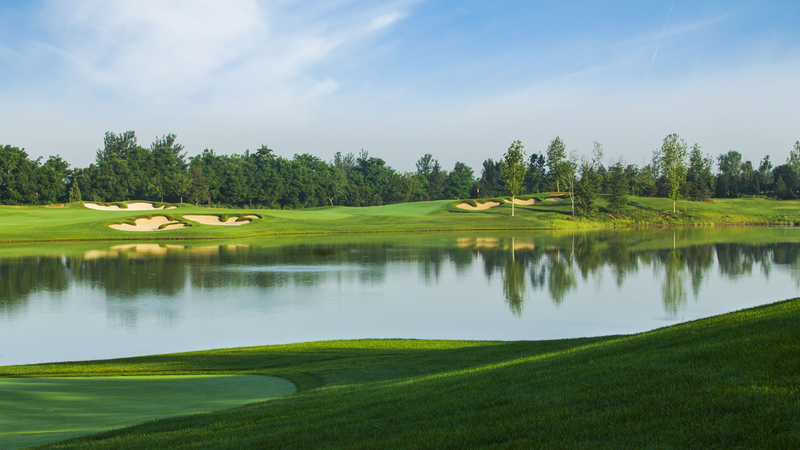 Like Augusta National or Merion in the U.S., The 27 Club is a classic parkland golf experience with major elevation changes, deep lakes, dense trees and holes that exude character and drama. 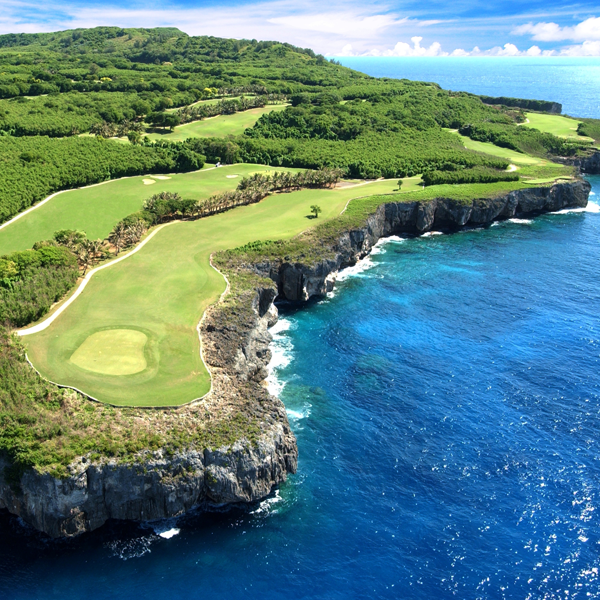 At 7,764 yards, The 27 Club will challenge the world’s best players, but provide an unforgettable experience for amateurs of all abilities. 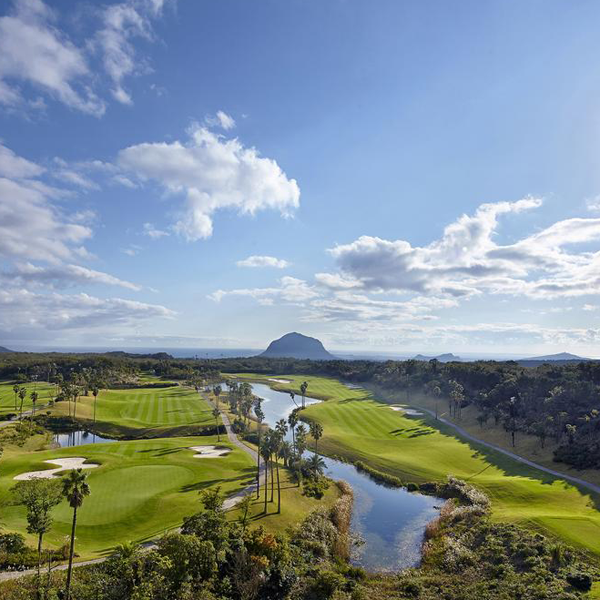 The 27 Club is certainly among golf's most exciting projects: 27 golf champions - including Greg Norman, Mark O'Meara, Tom Watson, Fred Couples, Annika Sorenstam and Vijay Singh - have designed their favourite elements into each hole which reflect the unique character of their individual games. 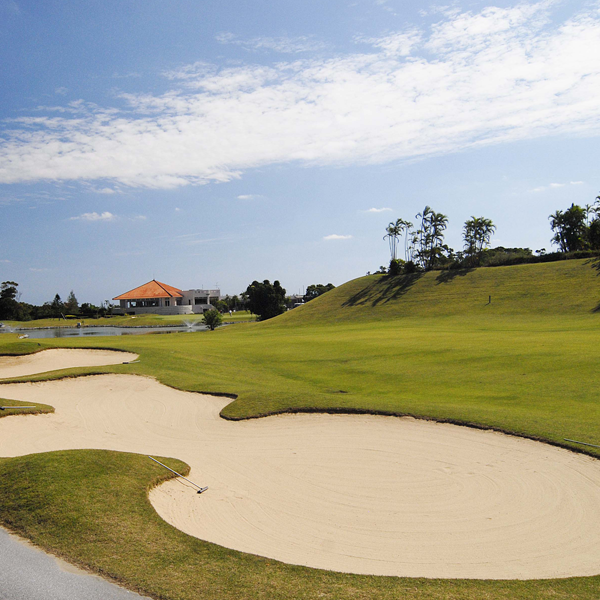 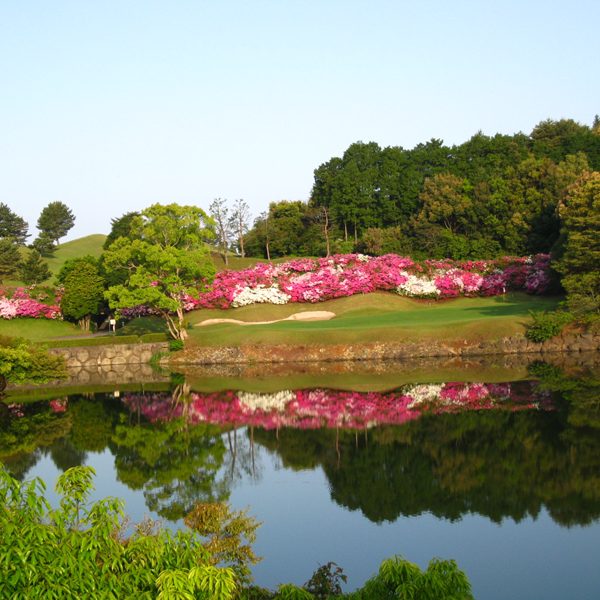 North American architects Beau Welling and Thomas McBroom managed the building of the course, which is among the most ambitious golf projects conducted in Asia.